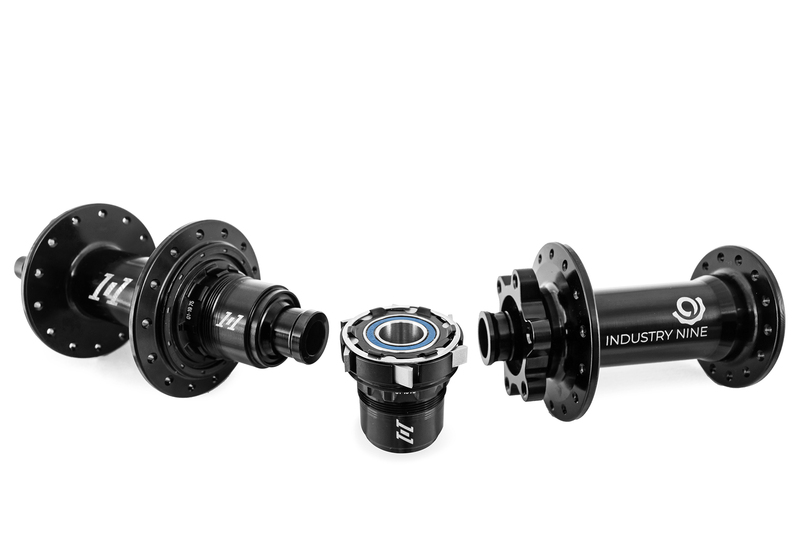 The 101 offers a great intro to the Industry Nine line without breaking the bank. 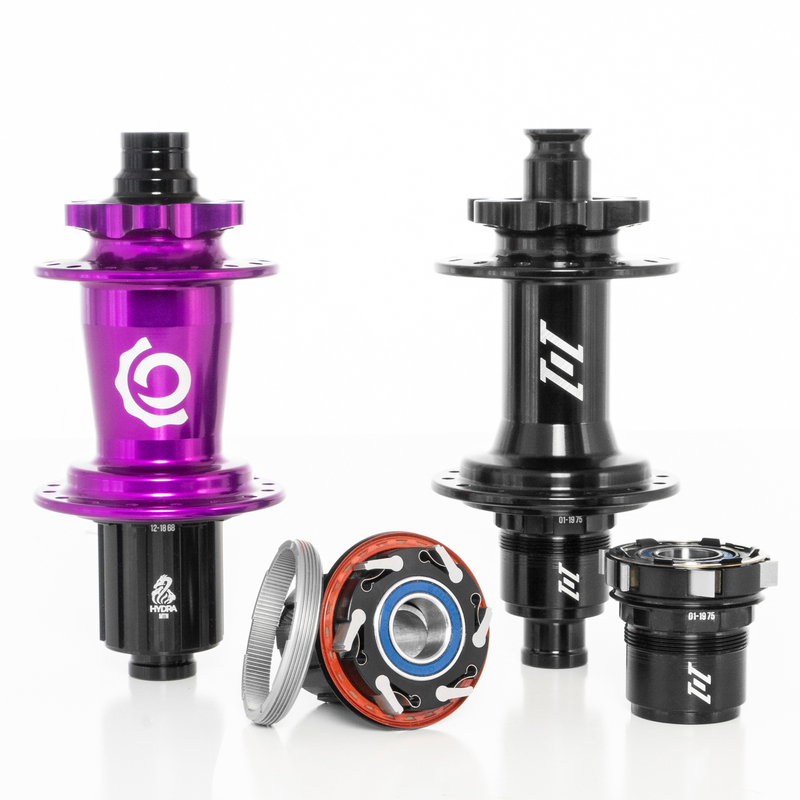 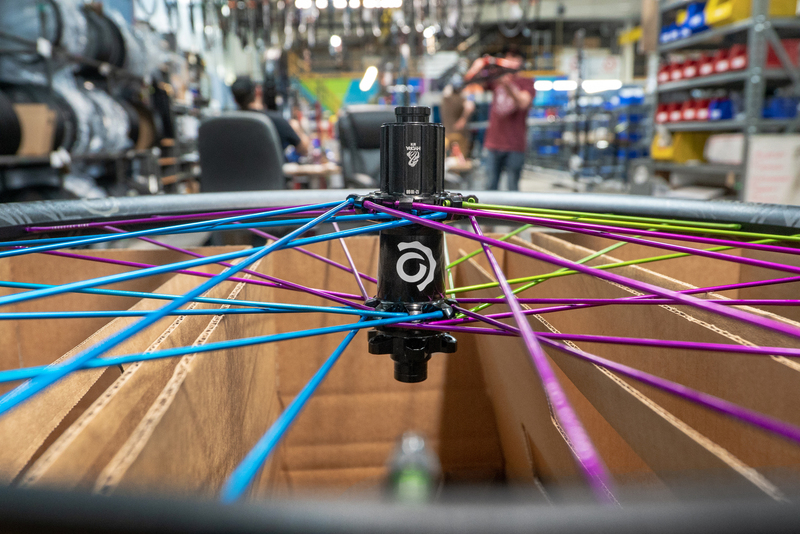 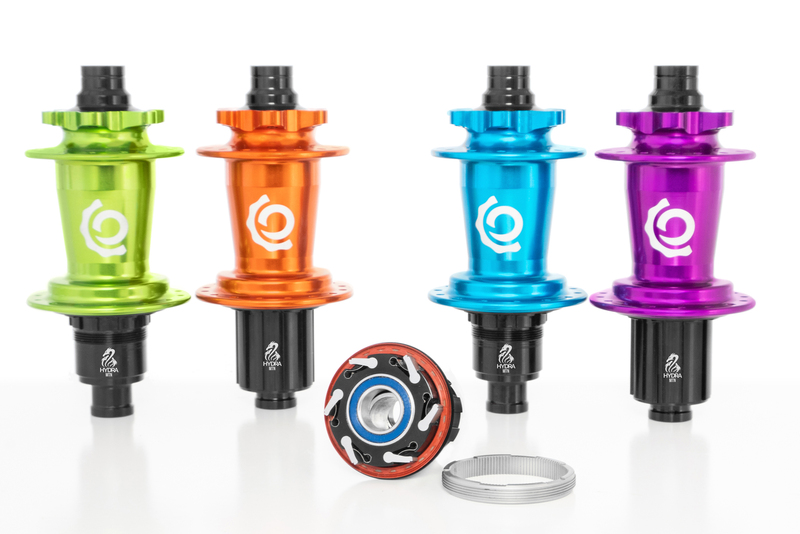 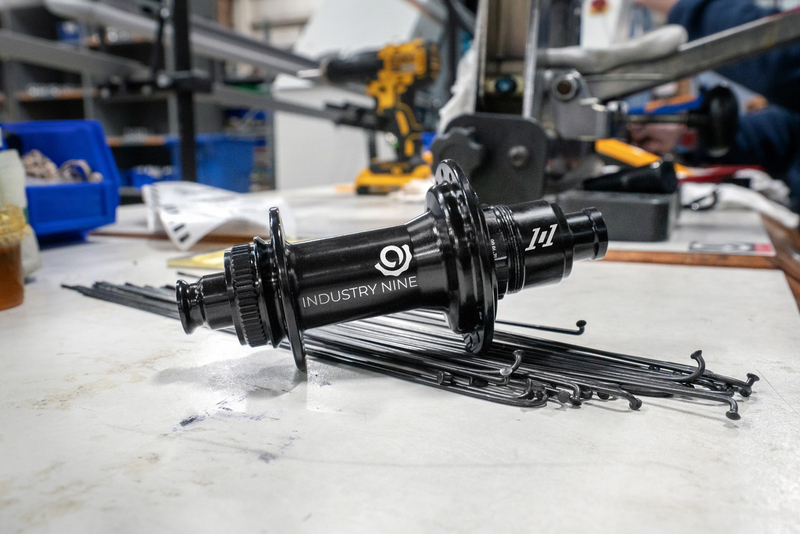 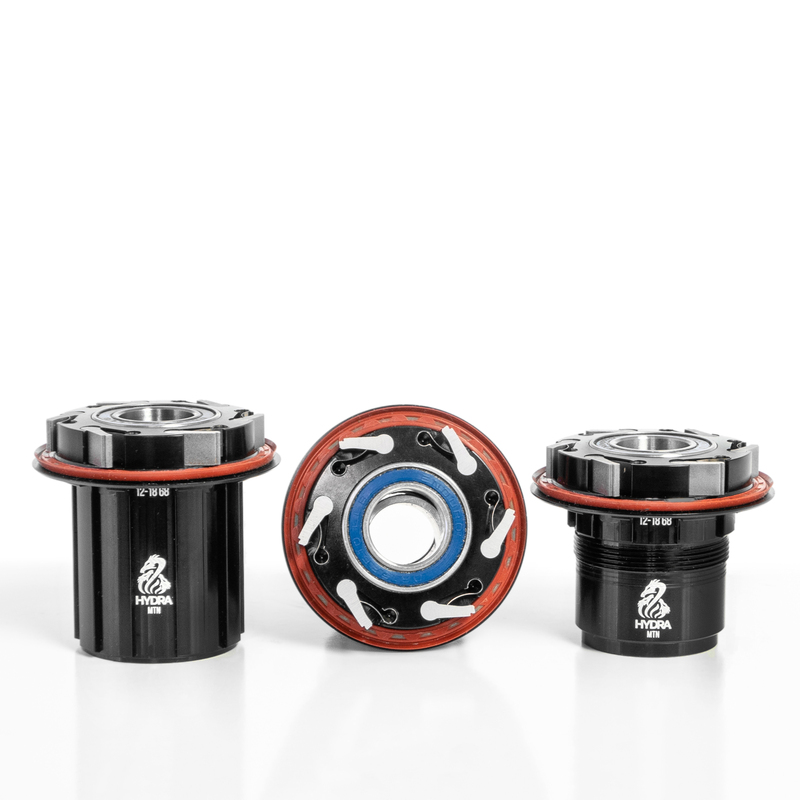 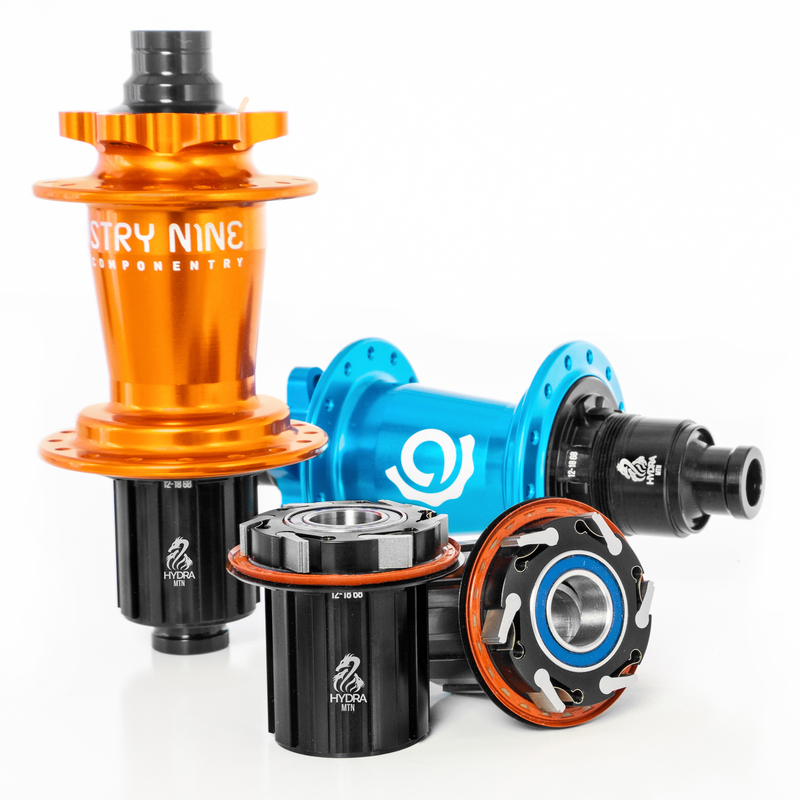 Industry Nine logo the new 101 hubset. 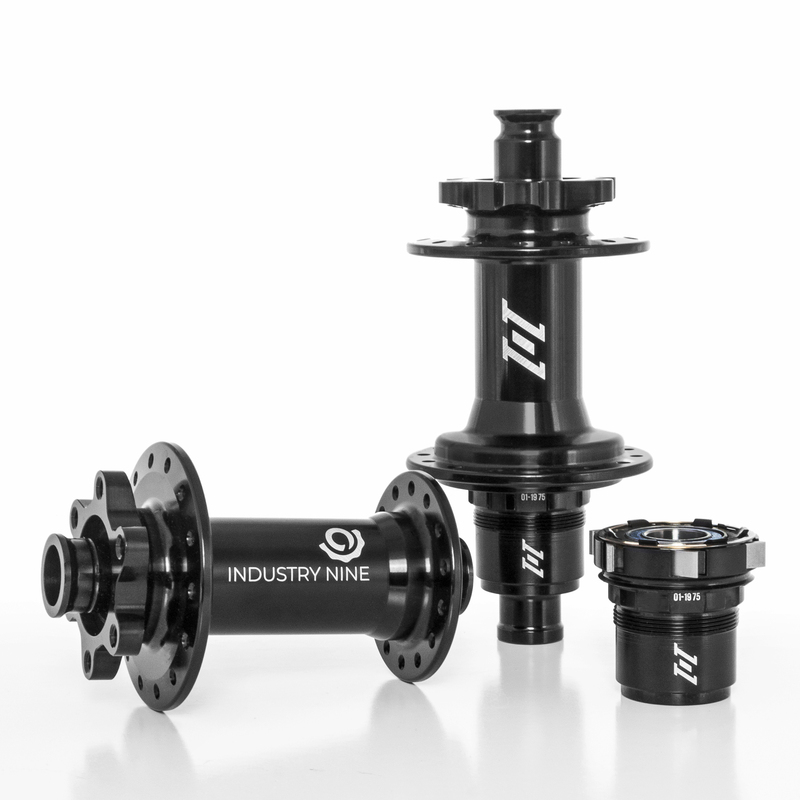 Industry Nine logo the new Hydra hubset. 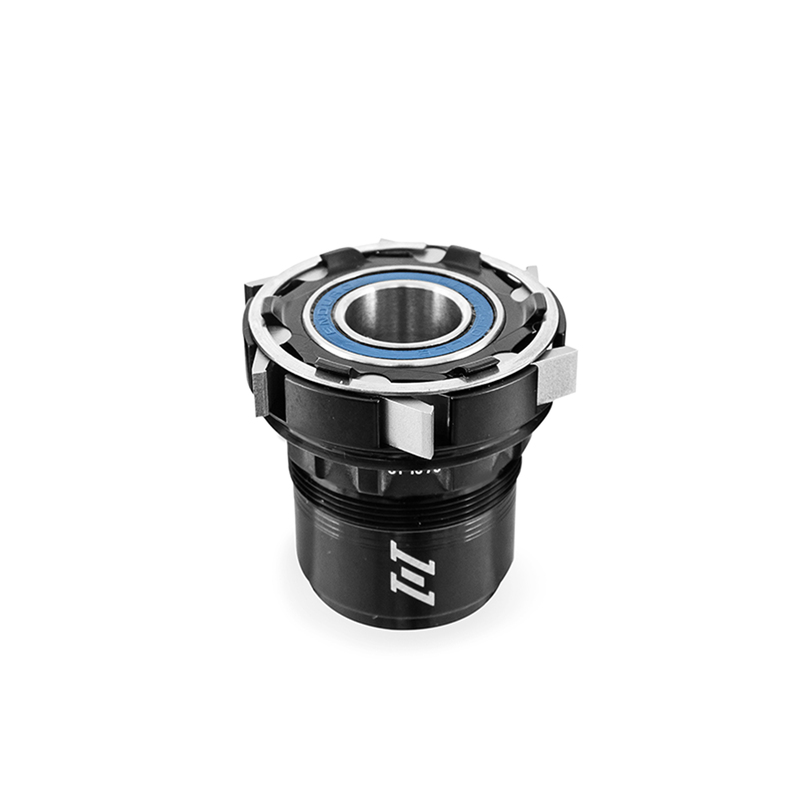 The new drive ring enables an enormous leap to 690 points of engagement or .52°between each engagement. 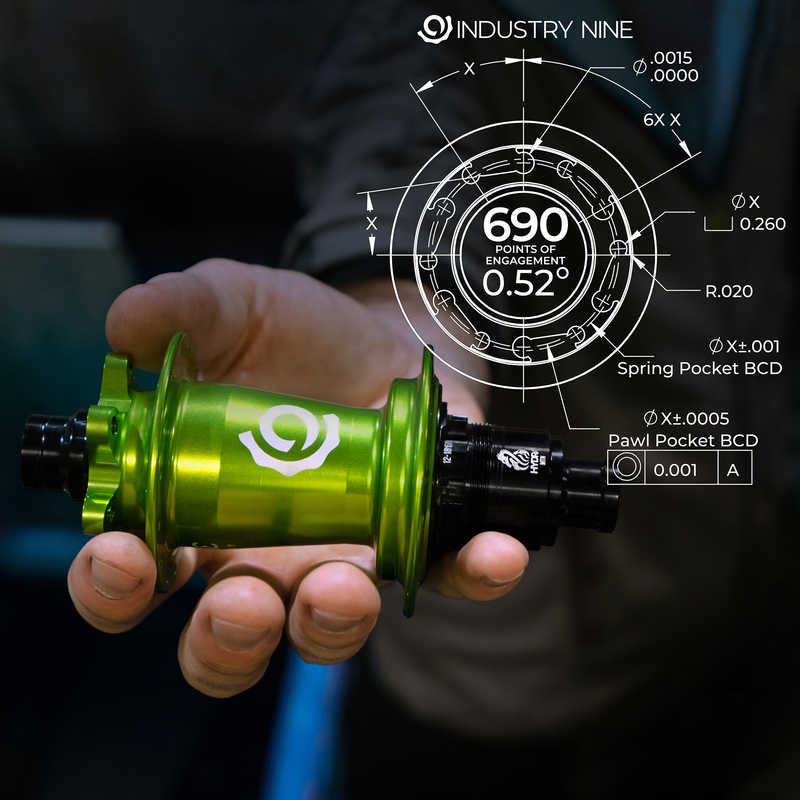 Industry Nines Hydra looks to change the rules of engagement.